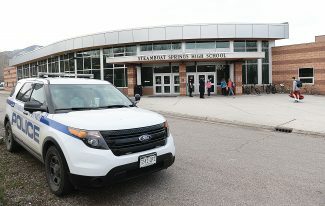 STEAMBOAT SPRINGS — Early Monday, Routt County dispatchers identified a problem with the local telephone system. When people called the county’s nonemergency lines, they received a busy signal or system error message. Dispatchers think the issue was affecting 911 lines, as well. According to Routt County Communications protocols, all 911 lines were transferred to Moffat County. 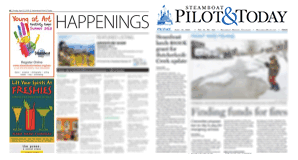 According to CenturyLink, the issue was an electronic switch failure at the Steamboat Springs central office. 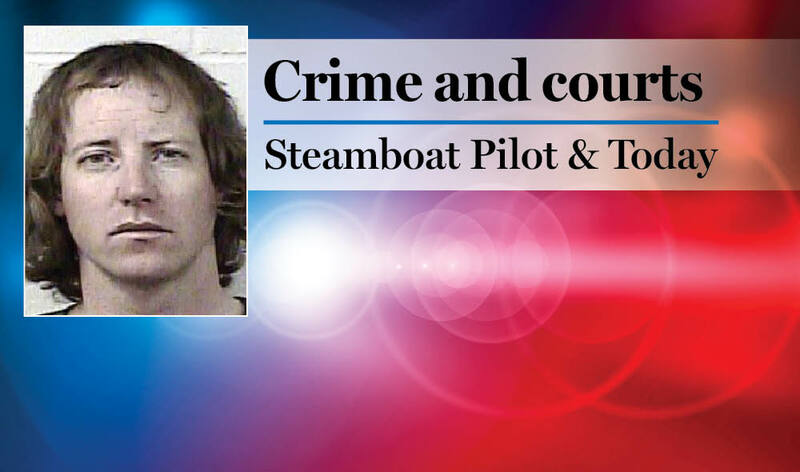 The equipment failure also affected other business customers in the West Steamboat area. Repairs have been made, and circuits have been tested. Both 911 and nonemergency lines appear to be functioning properly at this time. Craig dispatch processed one 911 call during the service interruption, and information was provided to Routt County via radio.